Jorge Puello was arrested on human trafficking charges. 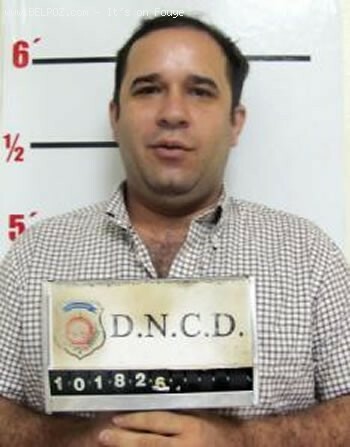 he was arrested in Santo Domingo, Dominican Republic. In El Salvador, authorities say Jorge Puello led a prostitution ring.